Risk analysis company Maplecroft released its Human Rights Risk Atlas 2013 Thursday, revealing a definitive rise in human rights violations around the world. The sixth annual report, which ranked 197 countries based on 24 different types of human rights violations, found that 32 nations have an "extreme" risk of human rights violations -- a 60 percent increase over the past six years. Maplecroft attributes the substantial increase to a rise in socio-economic protests, including a continued crackdown on political dissent by security forces. Technological communication has also contributed to the increase in the number of countries with an "extreme" risk since digital inclusion has helped stimulate and accelerate protest movements. According to the report, businesses that operate across multiple borders should be concerned with the findings. 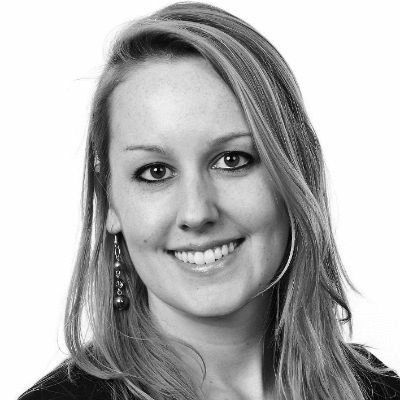 "Multinational corporations are particularly vulnerable to allegations of complicity in human rights abuses, due to their complex supply chains," Maplecroft CEO Alyson Warhurst said in a statement. "Business investment is deeply rooted in emerging economies and many of these countries are affected by social tensions. A decline in the human rights risk landscape is not only an unacceptable situation; it is also a forecaster of political risk and business disruption." Egypt and Indonesia joined the ranks of countries with an "extreme" risk of violations, making the list of the worst offenders for the first time since Maplecroft began producing the annual atlas six years ago. Several countries that were part of the Arab Spring also remained high in the at-risk ranks as compared to last year's Human Rights Risk Atlas. Take a look at the 10 countries most at risk of human rights violations in 2013 according to the Human Rights Risk Atlas in the gallery below. 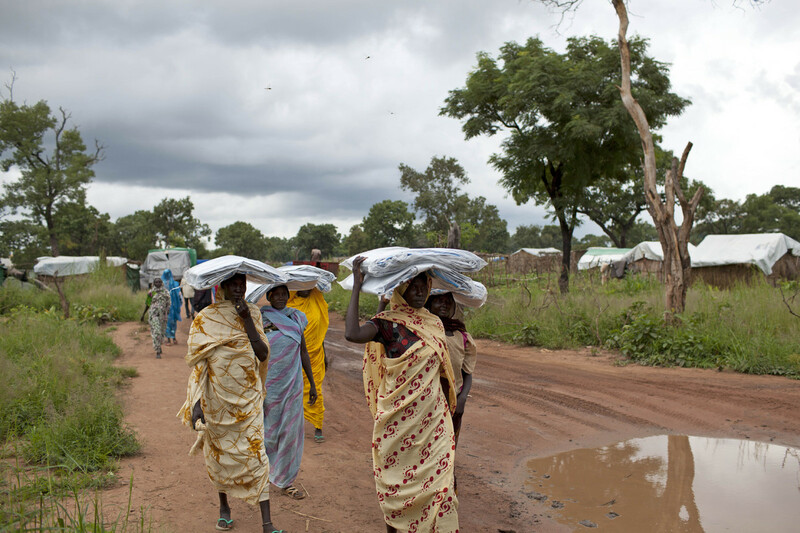 In this photo taken Friday, Sept. 14, 2012, women carry tarpaulin sheets issued by the UN Refugee Agency (UNHCR) back from a distribution point, in Yida camp, South Sudan.